This is episode 45 on working alone with a mystery guest. 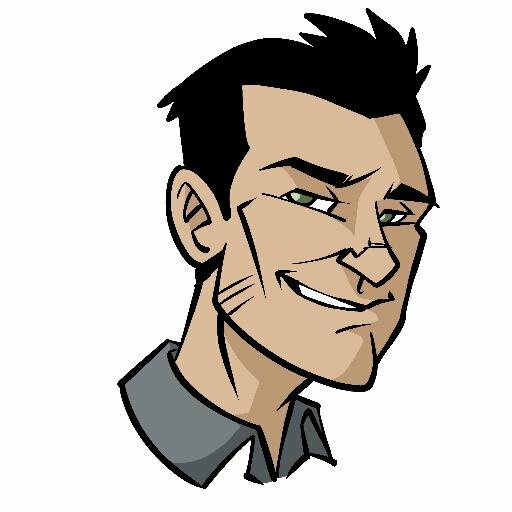 This is episode 42 - the answer to life, the universe, and everything - with some guest tips on learning TDD and Lisp. Sprint and iteration-based processes are stepping stones on the path from waterfall toward continuous flow. In this episode we'll make some comparisons to build and integration processes to demonstrate this. "If it hurts, do it more often." On its face this phrase makes no sense. Putting your hand on a hot stove hurts... so, should you do that more often? Of course not. The advice applies to business and software processes, and the implied context is that whatever "it" is, it's something that you need to do as part of your process. I wrote an article about a year ago about Positive Reinforcement in Code Reviews. 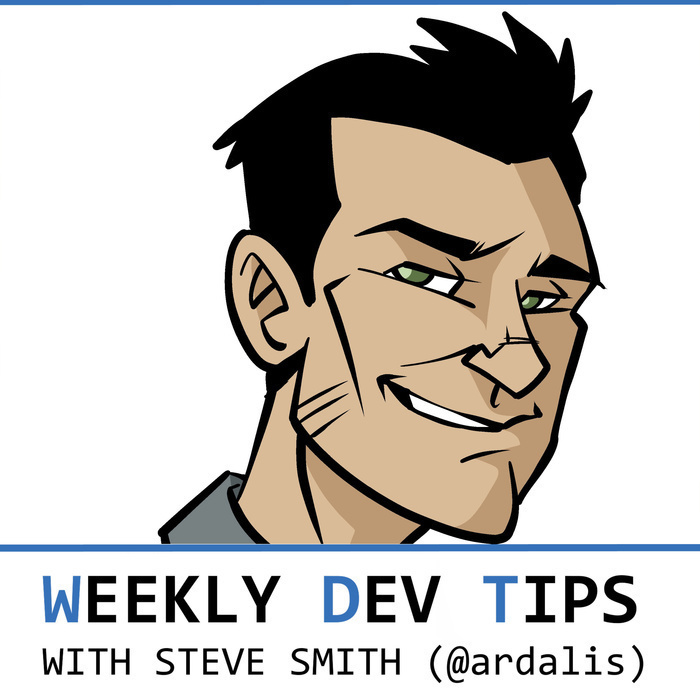 It generated a lot of feedback (on twitter if not in the article itself), so I thought I'd dedicate a Weekly Dev Tips episode to the topic. This week's tip is by request via twitter from Bernard FitzGerald (@bernimfitz) who wrote "How about an episode devoted to effective debugging? I think that would be interesting to hear your methodology of tracking down a bug." Well, Bernard, this bug's for you. Sorry, lame beer commercial joke. This week's tip is on the topic guard clauses and exceptions. Specifically, whether and when it's appropriate to throw an exception in response to certain kinds of inputs.